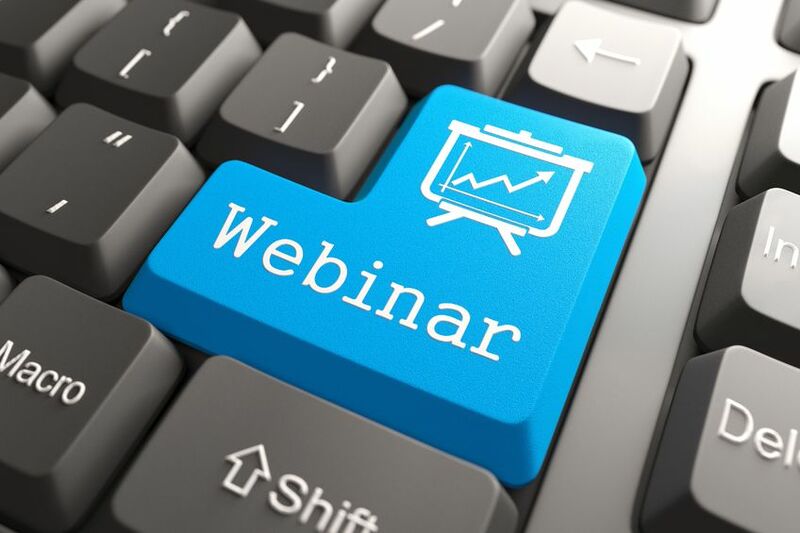 Our webinars cover topics across the lean and innovation spectrum including topics from new product development, lean startup, design thinking, change management, leadership, agile development and more. All our webinars are developed and presented by a practitioner or expert with years of hands-on experiences. Each webinar is built around the latest innovation trends, packed with practical advices and useful examples, while keeping touch with theoretical foundations. These webinars are a quick and easy way to learn how to improve your innovation culture, design and development processes and essentially how a company can become faster, a more effective innovator. In knowledge is power: How to harness it?